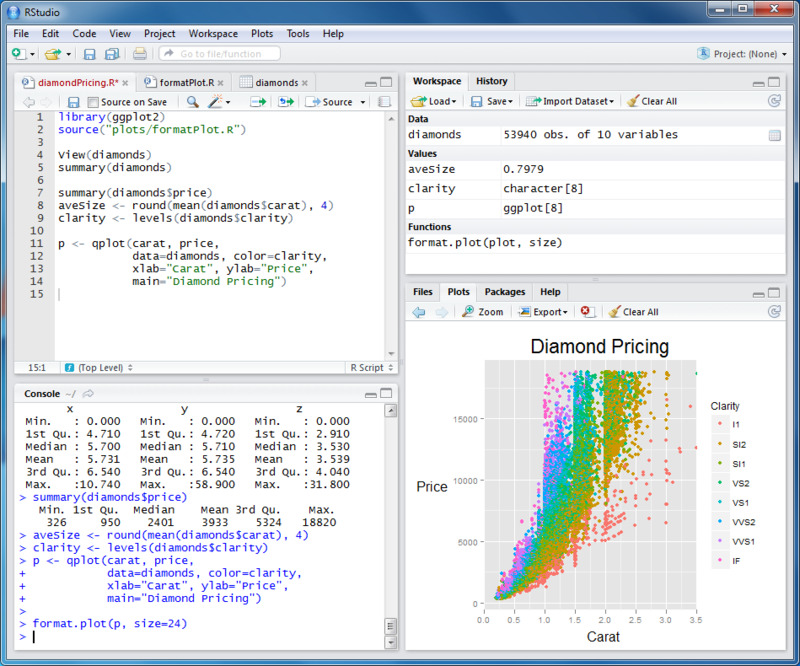 What is your favorite RStudio hotkey? Do you have any useful tips for program? Let other users know below.